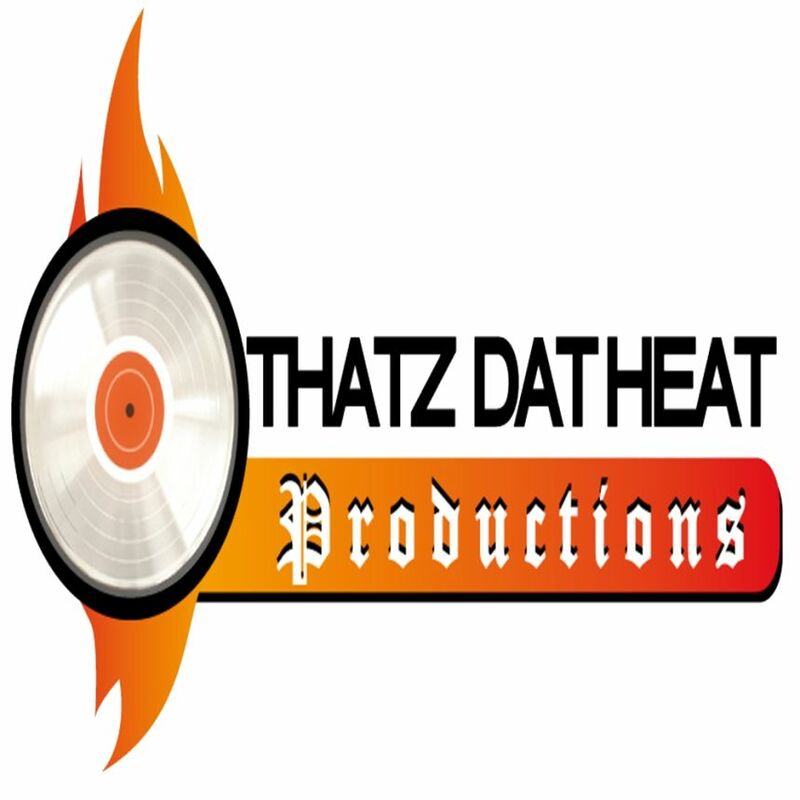 THATZ DAT HEAT Productions provides professional high quality Hip Hop, R&B, Pop & Dubstep instrumentals, Recording, Mixing, Hi End Audio Mastering and Music Promotion. Run solely by Keston, the company’s goal is to ensure that every client receives the cleanest, most well rounded and polished sound possible. 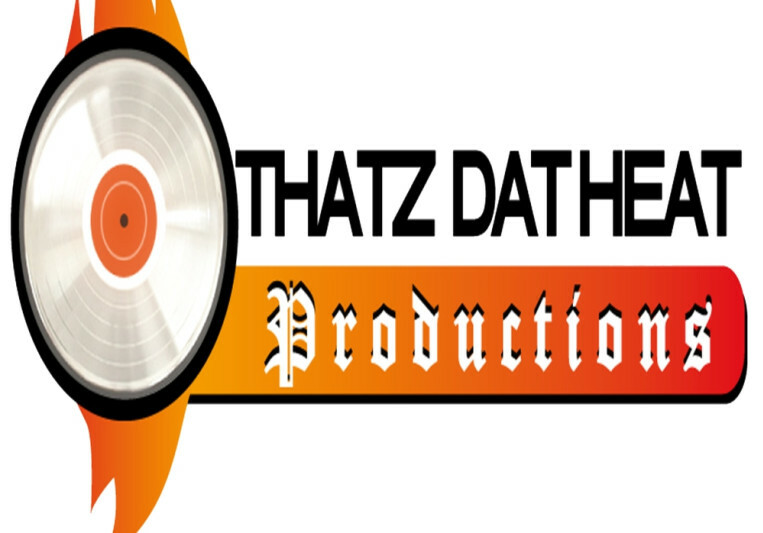 Specializing in Hip Hop, Pop R&B& Dub- Step Instrumentals, Professional Mixing &Audio Mastering. Having done business with hundreds of recording artists worldwide from US, UK, Canada, Australia & Japan to name a few countries, for the past six years. We are highly experienced and passionate about the FINISHED SONG. Our aim is to expand the reach of the artists we work with.The music business is now a global one as well as a numbers game. Therefore the more countries that have access to your music the greater are your chance of success. HI,I Love you guys! I love your song:《hope you are happy》! But i can't find it on the internet, can you help me please!!! i really want this song!!! it' great!!! HI,I Love you guys! I love your song:<>! But i can't find it on the internet, can you help me please!!! i really want this song!!! it' great!!! A: A balance of both to get the best of both worlds. The warmth of analogue backed by the accuracy of digital. A: They receive a positive experience in working with me not to mention a thorough satisfaction with the end product. A: The freedom of not working 9 to 5 job but instead making a living from what I already love to do make beats, mix songs and master music. Its a win win situation. 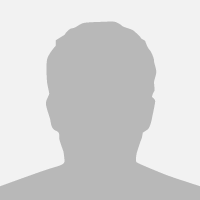 A: I have been in business for the last six years. Mostly selling instrumentals to recording artiste of different skills levels from different parts of the world. My goals is to work with as many artiste from different countries worldwide as possible.